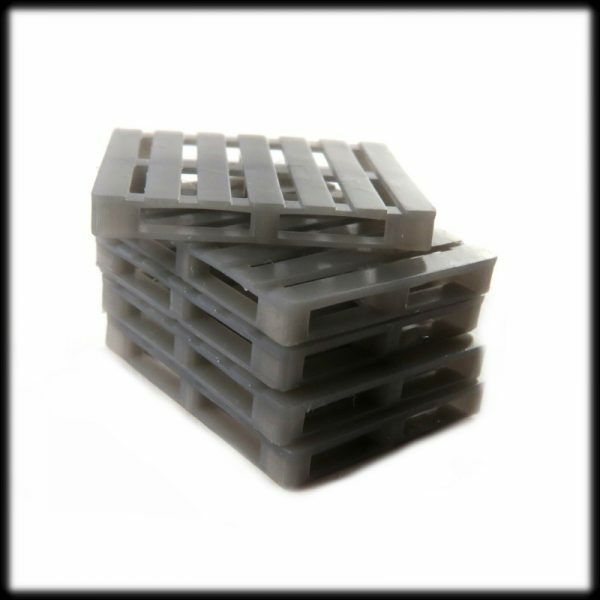 A pack of 10 BS pallets in 1:76 scale. 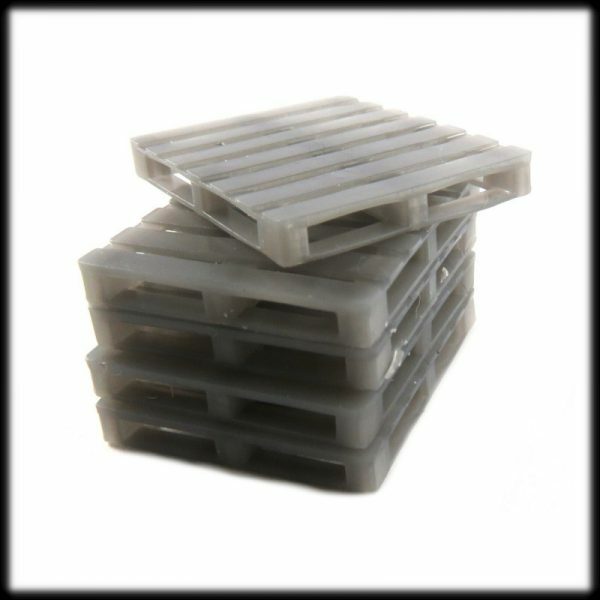 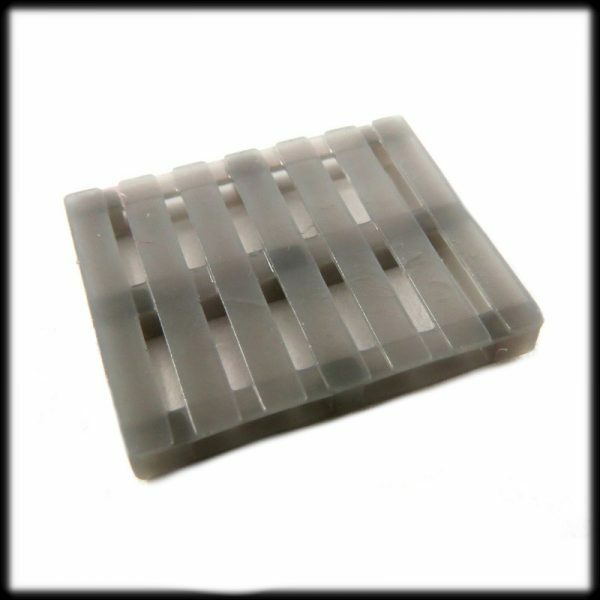 These resin accessories are good for construction sites, industrial scenery. 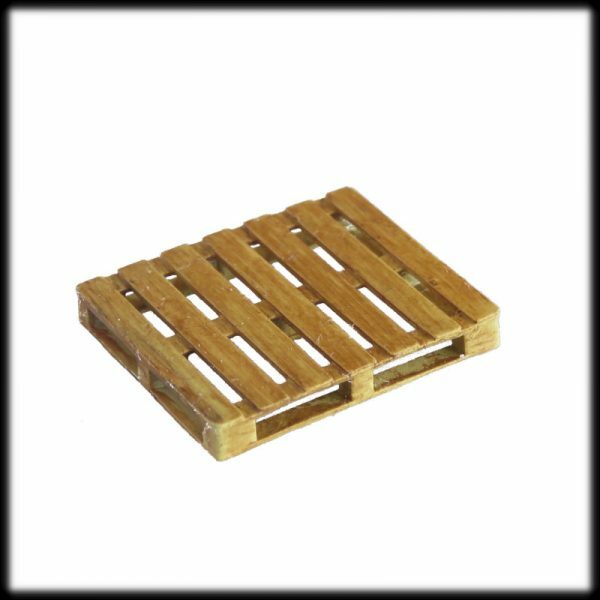 It is the perfect choice for diorama which will make your scene more realistic and interesting. 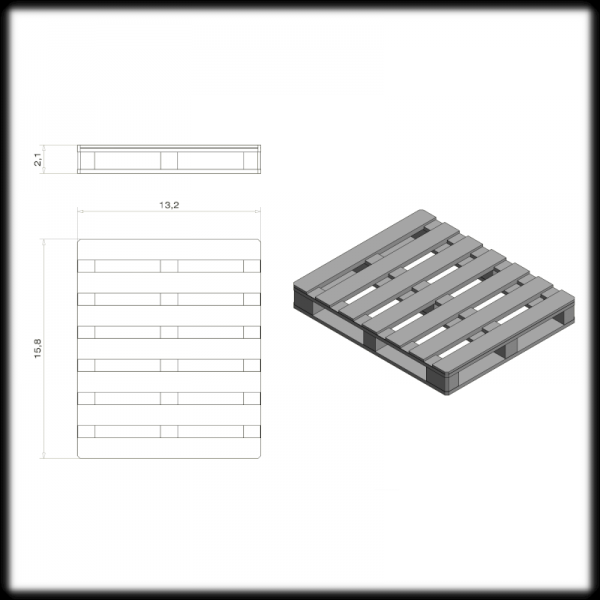 These BS pallets requires light sanding and painting to complete.